Hi, I'm Harry Bower, Vice President: Academic Experience. This is now my fifth year at Brookes, having studied Mechanical Engineering until taking my role as VP. 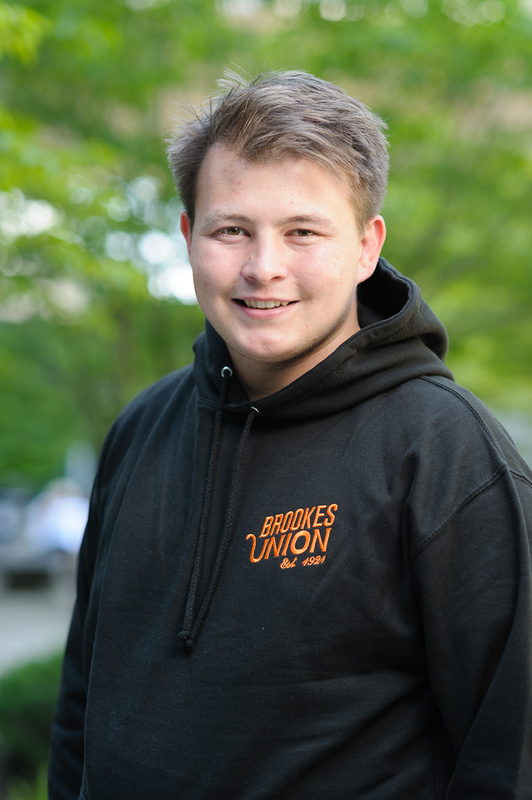 Whilst at Brookes I’ve been active in the Rugby Club serving as the club captain, treasurer and now as a coach. As well as rugby I have been involved in many of our amazing societies (We have over 130!). Including going on two amazing ski trips with Brookes Snow. My role is focused around providing you students the best academic representation possible. To do this me and my fellow officers sit on University boards where we fight to make real change to your experience! The most important way we make an impact is by getting your views. So whether you see us in the Union or in the pub make sure you have a chat with us and let us know what you want changing.